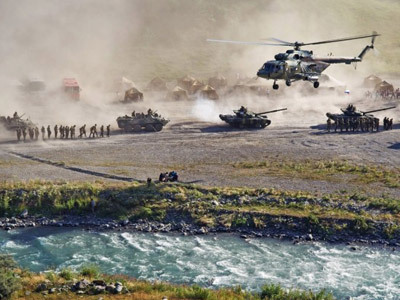 The president of South Ossetia has told the international intermediaries that the activity near his country’s border suggests that Georgia is readying for a new war. 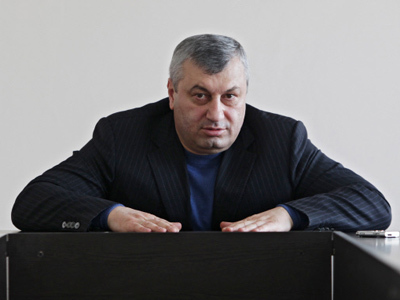 Leonid Tibilov told the representatives of European Union, OSCE and United Nations that South Ossetian intelligence possessed serious information that the Georgian side was building fortifications and creating ammunition dumps in the villages near the border between the two countries. 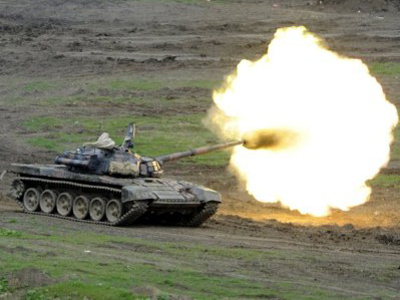 He added that such events invoked thoughts that Georgia plans a military action against the people of South Ossetia. Tibilov told the foreign diplomats that his country will remain in a position of peaceful coexistence with other nations and the responsibility for all provocations and threats must be put to the current leadership of Georgia. The intermediaries’ visit to South Ossetian capital Tskhinval was held ahead of the so-called Geneva International Discussion on the Georgian Crisis – the multinational forum with the aim to improve the security and humanitarian conditions in the region. 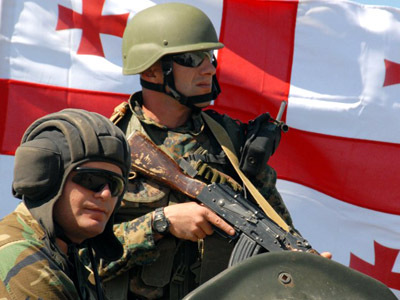 In August this year, Russian Foreign Ministry officials said that Georgian authorities were still considering using force against South Ossetia and Abkhazia – two breakaway states that were officially recognized independent by Russia and several other states after South Ossetia in 2008 repelled, with Russian help, the aggression of Georgia that sought to reclaim the republic as its territory. Russian diplomats pointed out that that official Tbilisi was inflating the fears about the threat from Russia ahead of October’s parliamentary vote. 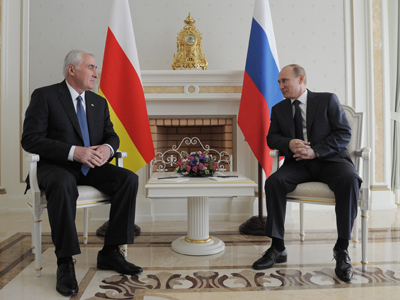 Russia sees South Ossetia as its principal ally in the region and renders significant help to the republic. This year Moscow allocated 9 billion rubles (US$298.8 million) for the restoration of South Ossetia, and another 8.5 billion rubles ($282.2 million) will be provided to the republic by 2013.